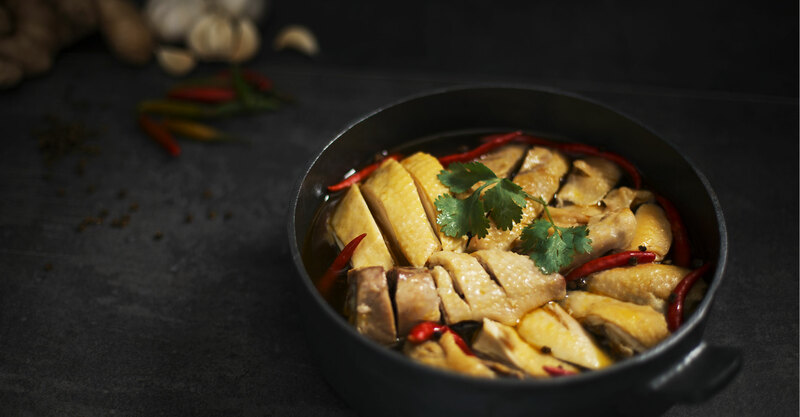 In its original meaning, Kung Fu, or in Chinese, gōngfu (功夫), refers to an accomplishment that requires a great deal of time, energy, and patience. 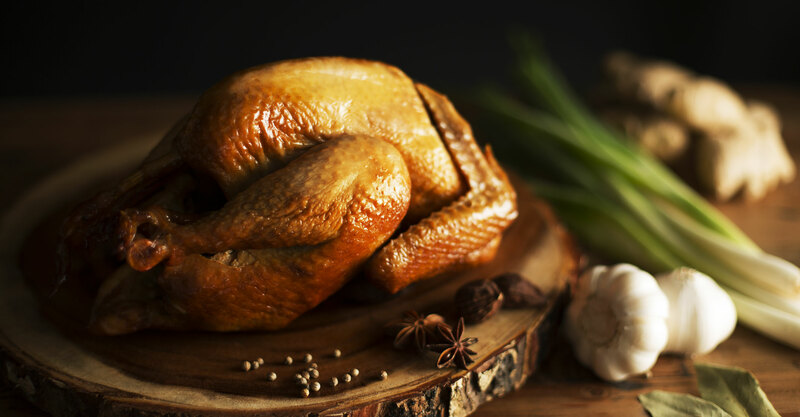 Kung Fu Chicken was aptly named because the company raises its own chicken in large, cage-free farms, which takes a lot more effort than farms that rely on shortcuts to mass produce their chicken. 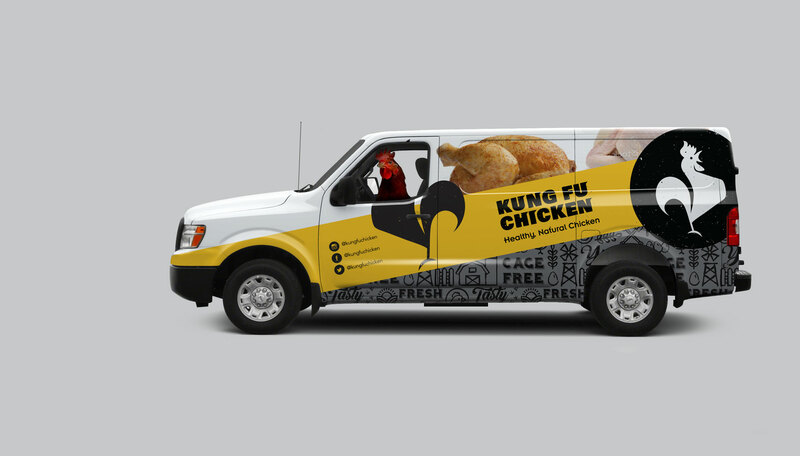 We partnered up with Kung Fu Chicken at the start of 2016 and were tasked with developing a brand from scratch to attract both mainstream markets as well as Asian markets. 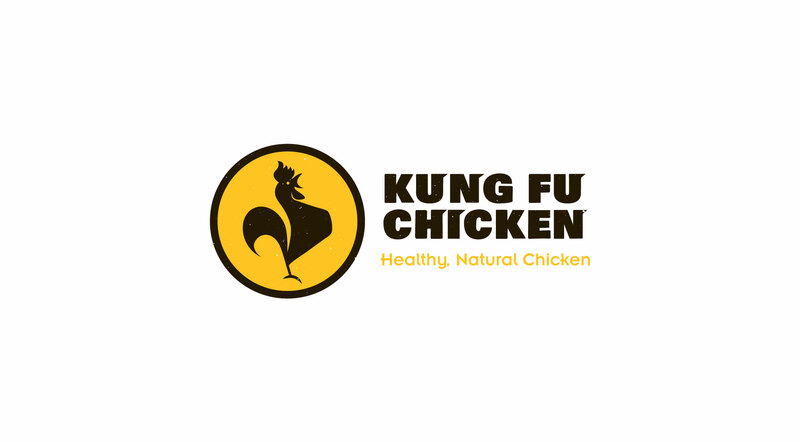 The only reference to work off of was the double meaning behind the company name, so we did just that. 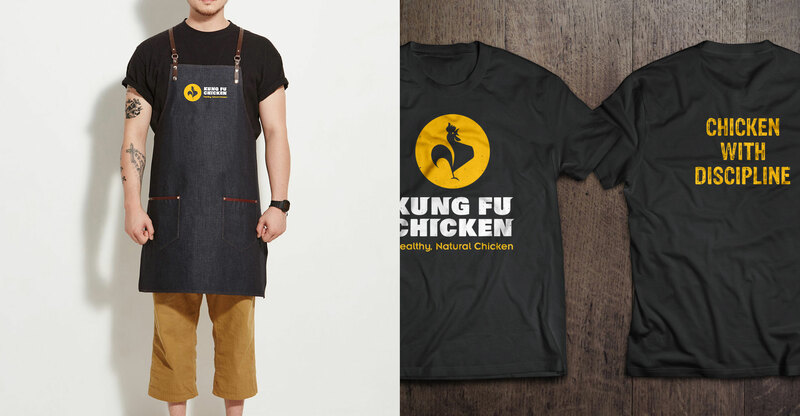 We came up with a brand that would portray the hard work and discipline put into producing healthy chicken dishes and of the live chickens themselves. 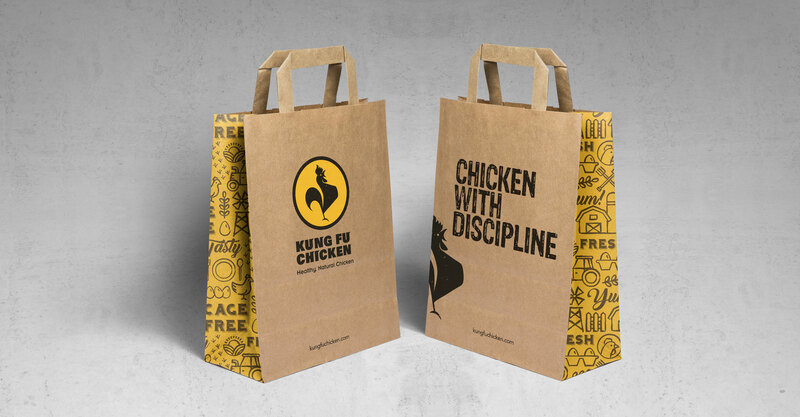 Our second main focus was to create a brand that was consistent for every consumer touch-point. 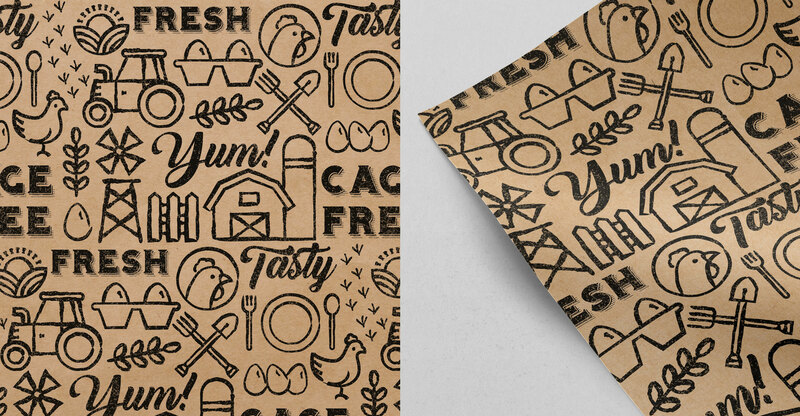 We also wanted to make it as eye-catching as possible not only to the consumers, but also to retailers—namely supermarkets—that would want to carry their products. The result? 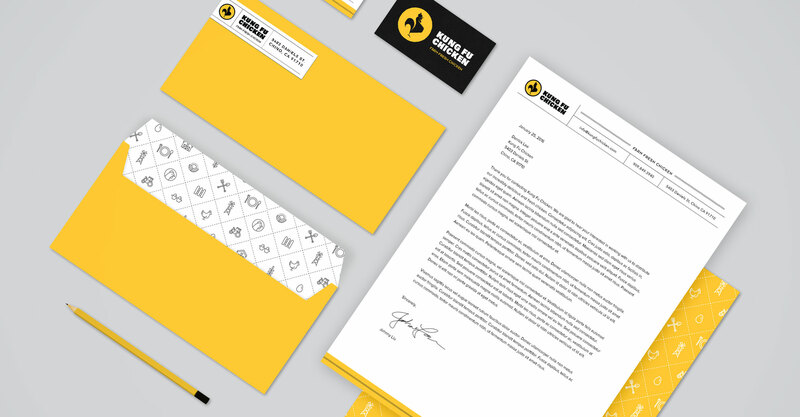 An all-inclusive branding strategy from logo and package design, to social media management, and everything in between. 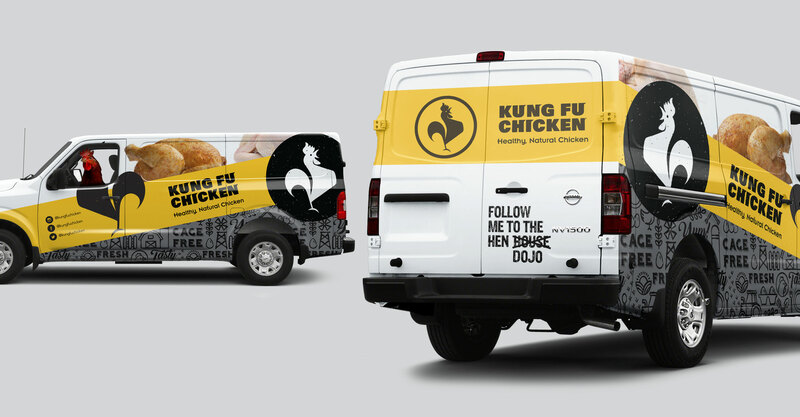 We wanted to leave a lasting and memorable impression to all those who came across Kung Fu Chicken’s products.